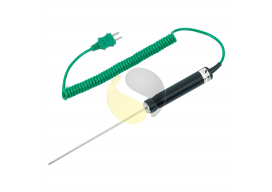 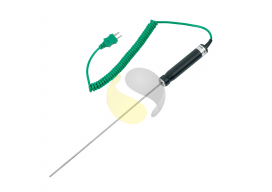 Hand Held thermocouple and RTD temperature probes for measurement of liquids and semi solids. 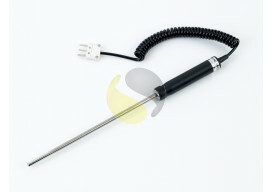 These immersion probes are a good general purpose hand held sensor. 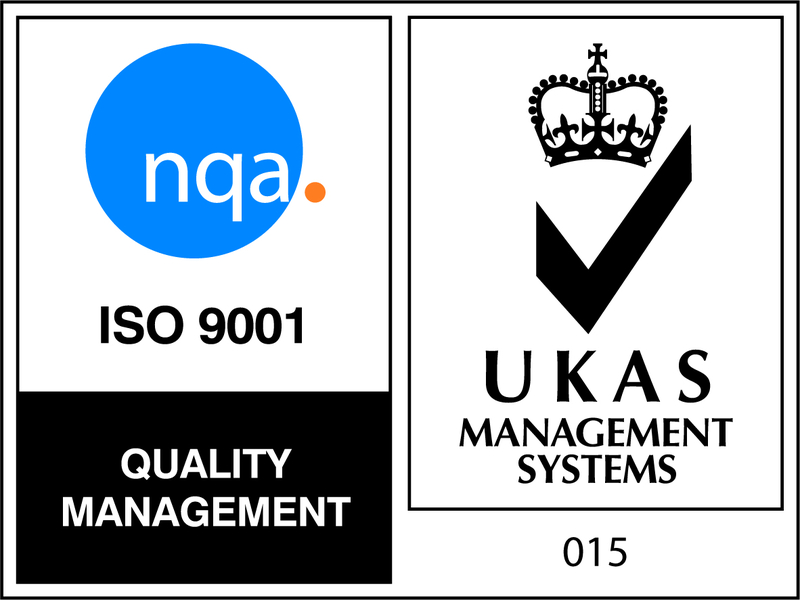 Can’t find what you’re looking for, contact us for bespoke options.